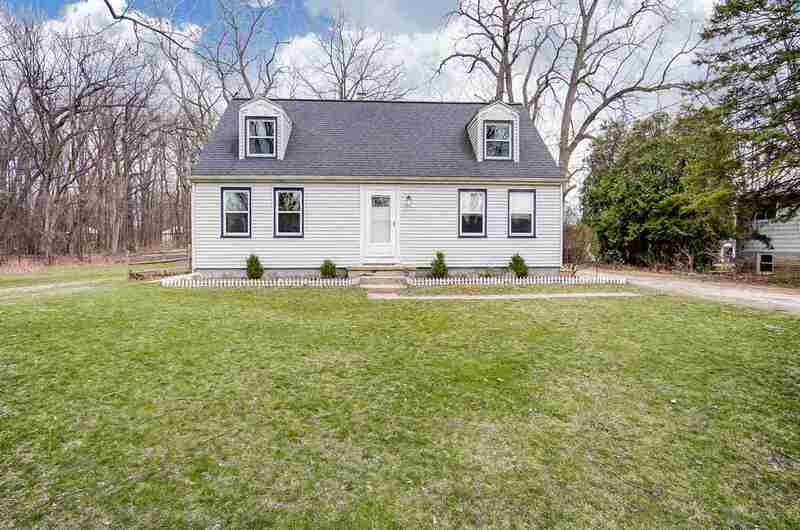 Nice 4 bedroom, 2 bath home with full basement in Bedford with lots of updates! This home is perfectly located at the end of a dead end street with privacy. Remodeled bathrooms, fresh paint, new doors, fence in 2016, hot water tank 2018, microwave 2019, new humidifier & controller in 2018... get into this one quick!